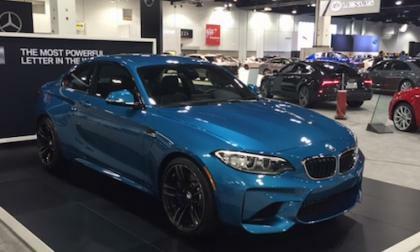 Would you like to spend 3 hours at the track with the new BMW M2? 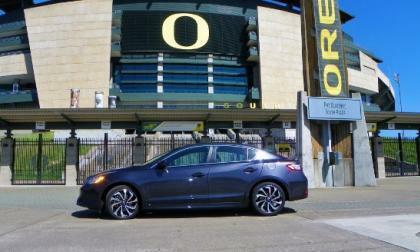 Kelley Blue Book picks the best affordable new sedans in the 10 Best Sedans Under $25,000. 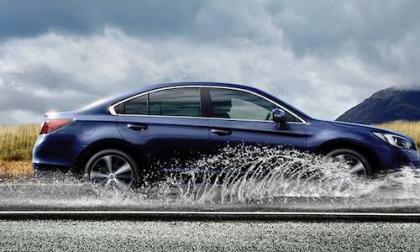 Why did they pick the 2016 Subaru Legacy? 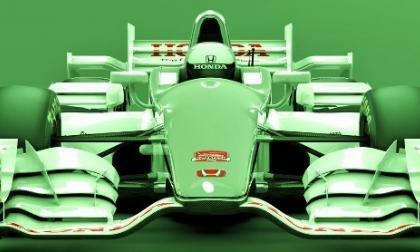 For years Honda was the official engine provider to the Indycar race circuit. 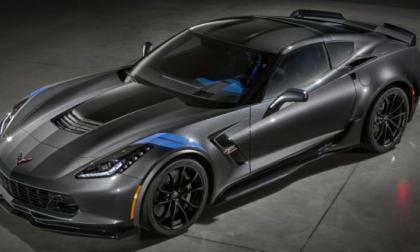 Today Chevrolet and Honda split the field, with Honda powered competitors too often viewed in Chevy’s rear view mirror. 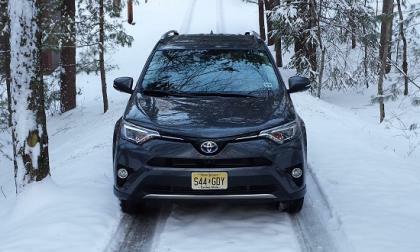 Can the 2016 Toyota RAV4 Hybrid’s Odd AWD System Really Handle Snow? Toyota’s RAV4 Hybrid has an unusual all-wheel drive setup. How does it do in harsh New England weather? Read more about Can the 2016 Toyota RAV4 Hybrid’s Odd AWD System Really Handle Snow? Vaughn Gittin Jr has a new Ford Mustang drift car for the 2016 season and ahead of the start of the Formula Drift season this weekend in Long Beach, the former champ made a short video showing the new Monster Energy muscle car action. The very first 2017 Chevrolet Corvette Grand Sport built for the public will be auctioned off this Friday at the Barrett Jackson Palm Beach auction, with the proceeds going to the Barbara Ann Karmanos Cancer Institute at Wayne State University in Detroit – which will be accompanied by a $400,000 contribution from the GM Foundation. With the relaunch of the Maybach nameplate on the Mercedes-Maybach S600, talk has been swirling around the next vehicle. 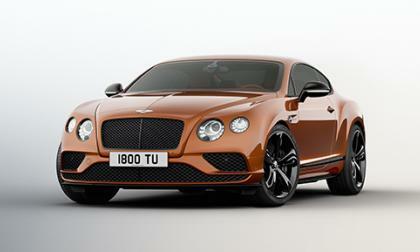 If there is one thing the Bentley Continental GT Speed isn't lacking, it's power. But Bentley thought it would be a good idea to add more power. 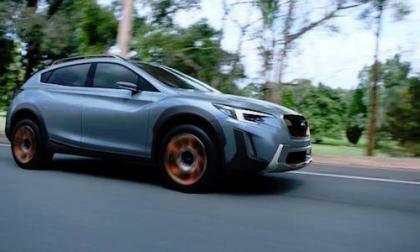 Subaru announced organizational and management changes that reflect their new electrified division. What is coming? 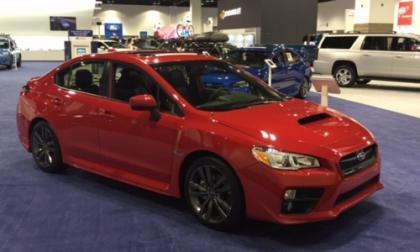 Subaru is recalling certain 2015-2016 WRX and 2015-2016 Forester XT models for a defective turbo air intake. Is your car on the list? 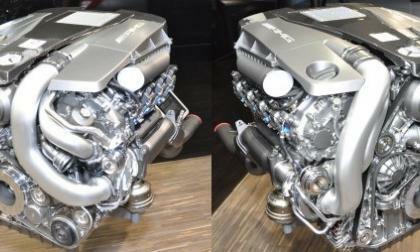 A video was released by the folks at Hot Rod Magazine showing what they claimed to be the next generation Dodge Hellcat engine, but this “Lucifer” engine is actually a Mercedes Benz M278 engine from an older AMG model that is being used as part of an elaborate April Fool’s Day joke. 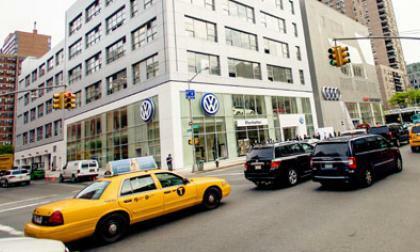 Volkswagen's U.S. dealers have been wanting to know that the German automaker has their back ever since the diesel emission scandal broke. They got some of that reassurance this weekend. As with all first production runs, some buyers will report a quality glitch or two. How’s your 2016 Civic production quality? 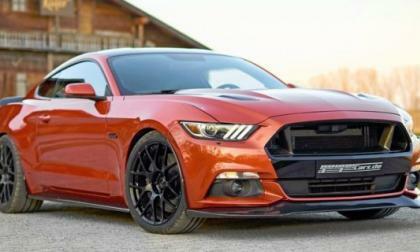 The German tuning experts at GeigerCars has announced a new package for the 2016 Ford Mustang GT, which adds a unique exterior appearance and engine modifications that lead to 820 horsepower – along with a price tag that starts just shy of $125k in US dollars. 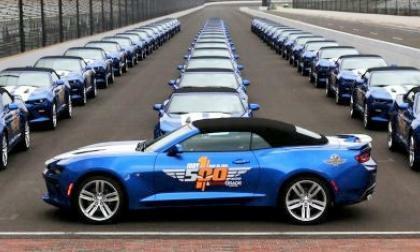 The new 2016 Chevrolet Camaro SS Convertible will serve as the Official Festival Car for the 2016 Indianapolis 500, with 33 examples built for folks involved with the legendary race to drive around town ahead of the running of the race on May 29th. Toyota RAV4 Hybrid Answers Question - Where Have Prius Sales Gone? Toyota Prius sales have dipped, but Toyota’s hybrid sales remain stronger than one might think. 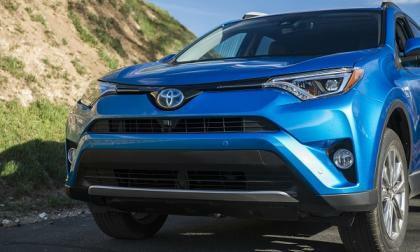 Read more about Toyota RAV4 Hybrid Answers Question - Where Have Prius Sales Gone? 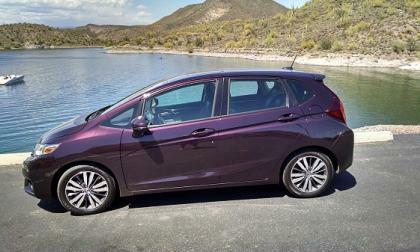 We begin our Monday news day with the headline above, and wish to extend some peace of mind to our North America Honda Fit driving friends. Your vehicle is not included in the latest recall initiative. 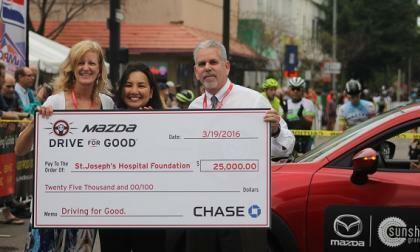 Mazda’s Drive For Good supports St. Josephs Hospital in Tampa, Florida. 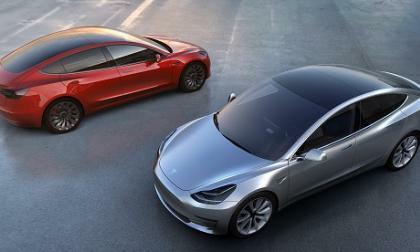 The Tesla Model 3 most buyers take home won’t come with the $7,500 tax rebate. Here’s why. 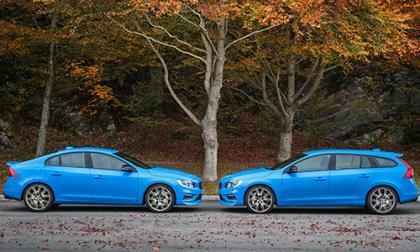 Volvo's Polestar performance division has announced updated versions of the S60 and V60 Polestar. 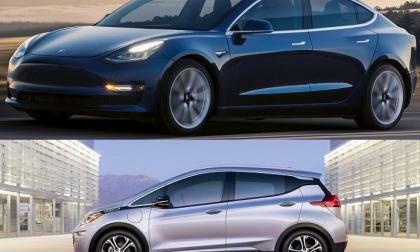 Facts, figures, and the promises of the two most exciting battery electric vehicles on the horizon: 2017 Chevy Bolt vs. Tesla Model 3. 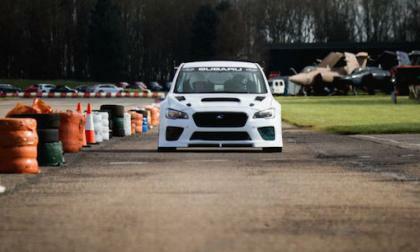 Is a new 2016 Subaru WRX STI being built to break the 2014 Isle of Man record? 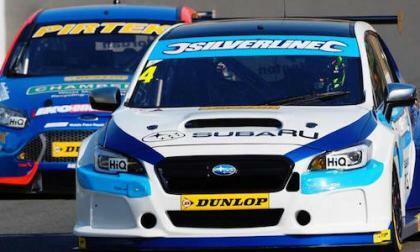 The new Subaru Levorg BTTC cars get points in the first race. 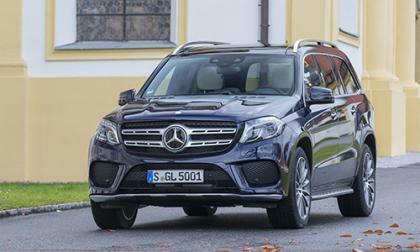 Where did the sports tourers finish? 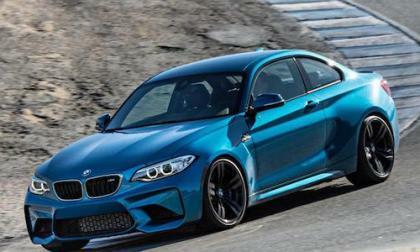 Sales of the BMW M2 Coupe begin this month in Russia. Could the new performance car be assembled there too? 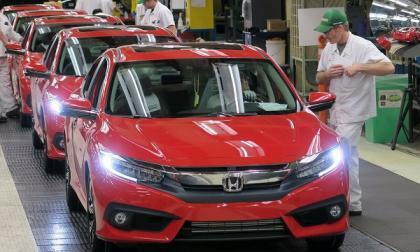 The IIHS rates headlights for their effectiveness. 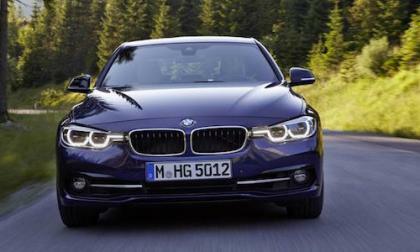 Why does the popular BMW 3 Series get rated the worst of any automaker? 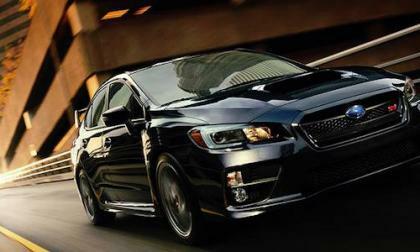 The 2016 Subaru WRX and WRX STI performance sedans help Subaru achieve another record month. The refreshed brand portal vehicle compact ILX sedan and 2-row crossover RDX drive Acura Division sales for March. 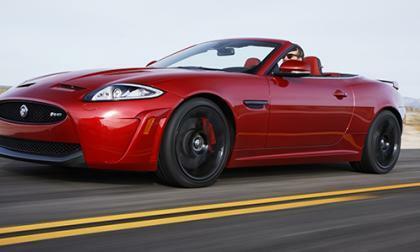 Jaguar had planned to launch a successor for the XK coupe and convertible after production ended in 2015. Now those plans have been shelved. 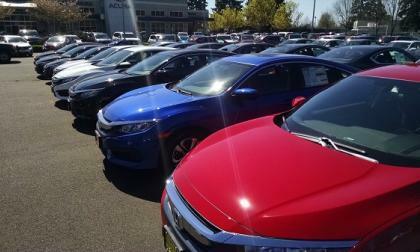 With the reinvented 10th generation 2016 Honda Civic setting sales records 3 months running, American Honda Motors is on a roll! 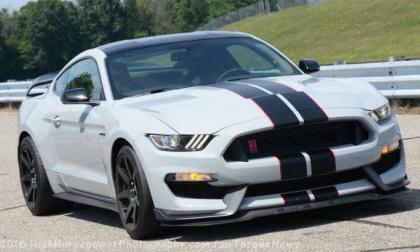 The Ford Mustang continued its dominance of the muscle car sales charts in March, selling more units than the Chevrolet Camaro and the Dodge Challenger combined, and extending an early lead over the competitors in their year’s sales race.